Google+ Reading Teen: Bloomsbury’s Boldly Bookish Blog Tour & Giveaway! Bloomsbury’s Boldly Bookish Blog Tour & Giveaway! 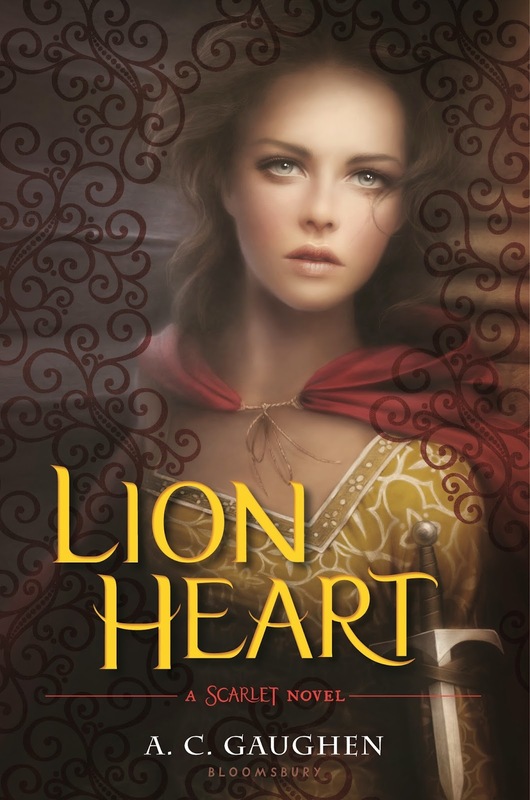 Today we are so fortunate to be a part of the Boldly Bookish Blog Tour! There are so many awesome books coming out from Bloomsbury and we're excited to be hosting one of the authors, Tiffany Schmidt, author of HOLD ME LIKE A BREATH. Make sure you check out all the books and blogs on the tour, and don't miss the giveaway at the end of this post! When I first got Hold Me Like A Breath in the mail, I excitedly read the synopsis to my dad (who isn't a reader of books unless it's about cars or fixing something) because the organ harvesting part is so cool and sounds like something he'd be interested in if it was a movie. He surprised me by saying he was actually interested in the part where the main character has an auto immune disease that causes her to bruise easily, because he has one. I've always been a firm believer that everyone is a reader, but they just have to find the book for them. 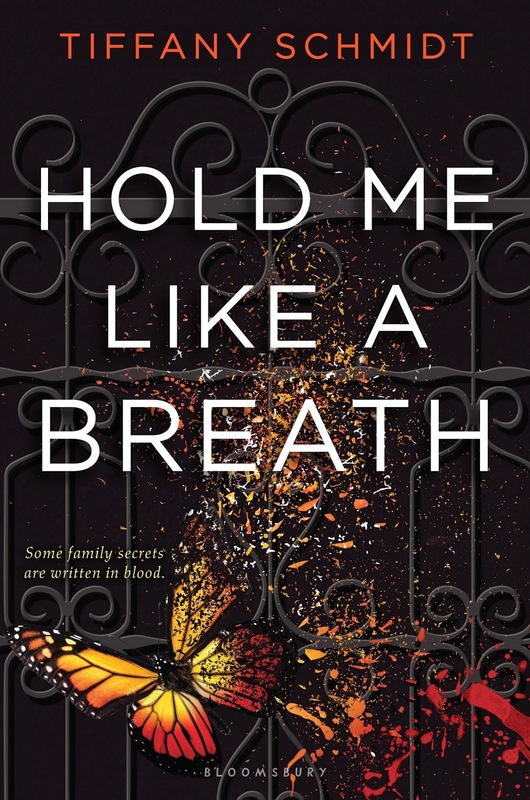 I think Hold Me Like a Breath might actually be a Becca's dad book. After all my rambling, my question is what do you think? Do you think everyone is a reader or that a reader is just a specific thing and not for everyone? The part of me that has a perpetually teetering stack of books on her bedside table, says that being able to call myself a reader has always been such a vital and positive part of my identity. I can point to the first book that was pure magic for me – Tales of a Fourth Grade Nothing. I got caught reading it under my desk in my second grade class more times than I can count. My thoughts as an educator are much more complex. The teacher part of me knows how dangerous this idea can be. We put these labels on kids, “he’s a reader,” “she’s just not a reader,” and that can be so damaging. And the way ‘reader’ is defined in schools is very narrow—if your class is reading HOOT and you don’t like it, well then you’re not a reader. If you don’t tear through ten books over the summer, but struggle through the one you picked off the assigned list—not a reader. 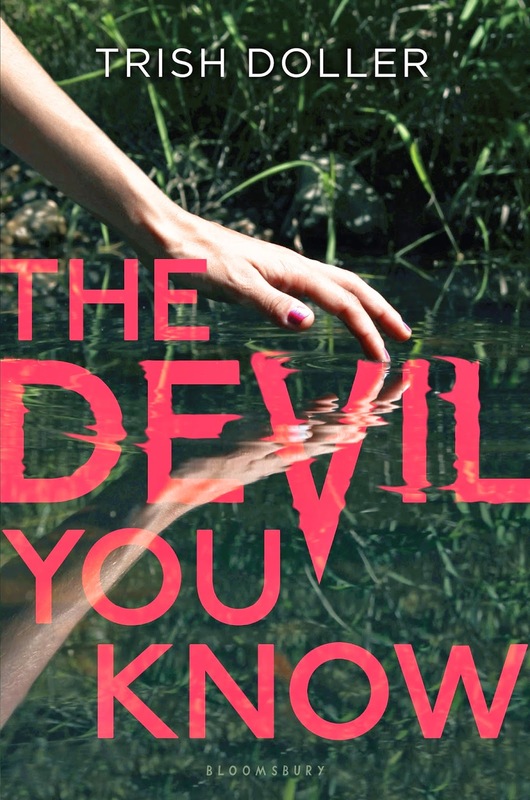 If the release of the latest book in the current must-read series doesn’t have you breathless with impatience—then someone take away your library card, because clearly you don’t belong in the Reader Cool Kids Club. Just by creating the category of ‘reader,’ we create the category of ‘non-reader’—and the kids who get put in this second bucket often feel like they’re stuck there. They stop trying to find books they enjoy and instead assume that because they’re non-readers, books are always going to be something they just have to endure. I encountered so many kiddos that fit this description during my years in the classroom—and like you mention in your question, it was usually just a matter of finding them the right book—and then convincing the student that it counted. Once they’ve internalized non-reader as part of their identity, it becomes a battle to change the way they see themselves. This book can’t count because it’s not HUGE like the tomes their classmates are reading. Or this one’s non-fiction—and that can’t count, right? “I don’t read as fast” or “I only like graphic novels.” These kiddos find all sorts of reasons to convince themselves that the books they’re reading and the things they’re enjoying are exceptions. I like to think there’s room for EVERYONE in the Reader Cool Kids Club. There’s a book (or magazine, or audiobook, comic, graphic novel, etc) for EVERYONE at the library. There’s no such thing as non-readers.... just readers who don’t know it yet. Ok, we adore this answer! Thank you Tiffany! That was amazing! 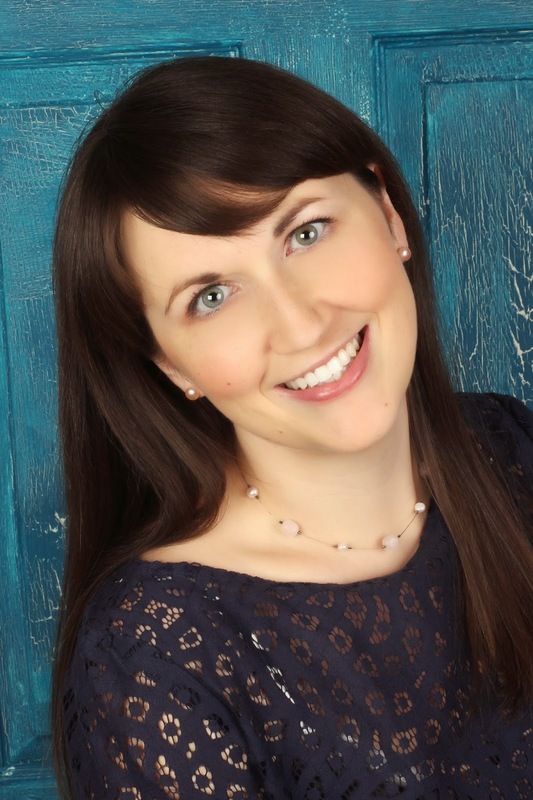 TIFFANY SCHMIDT is the author of Send Me a Sign and Bright Before Sunrise. She lives in Pennsylvania with her saintly husband, impish twin boys, and a pair of mischievous puggles. Visit Tiffany online at www.TiffanySchmidt.com and on Twitter @TiffanySchmidt. 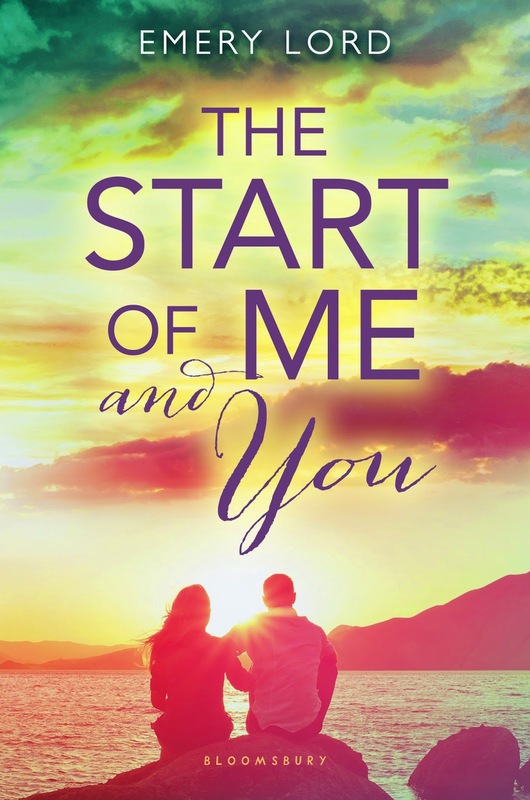 This giveaway is for the winner’s choice of any of the four books featured on this tour: The Start of Me and You by Emery Lord, The Devil You Know by Trish Doller, Lion Heart by A.C. Gaughen, and Hold Me Like a Breath by Tiffany Schmidt. This is a US only giveaway and entrants must be 13 years or older to enter. I'd say that I'm boldly bookish because sometimes I'd rather be with a book than people.